reviving the art of the personal wedding ceremony for the savvy couple & those with a sacred slant. Your wedding ceremony should be uniquely yours. You've been dreaming and planning everything for your wedding celebration. You've chosen the perfect flower arrangements, you've decided that your guests will blow bubbles during your recessional & light sparklers when you leave the reception to match the magic of the night, and you and your wedding planner have even concluded that air conditioning must be included in the outdoor restrooms. Everything that is except for the ceremony. 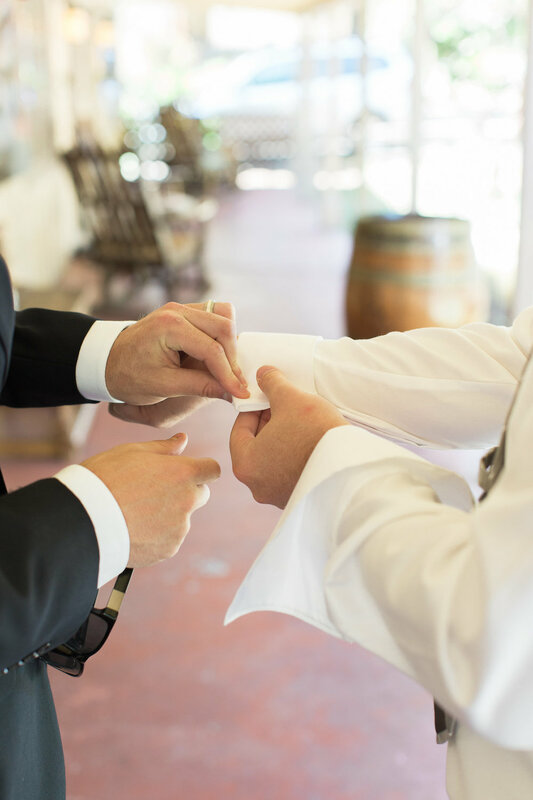 Because the officiant will naturally know how to navigate and craft a ceremony that reflects you and your spouse to be . . . right? And yet . . . how many ceremonies have you attended that truly captured the character of the couple? And how many of those ceremonies were terribly dull and all you wanted to do was find your way to your first cocktail? Officiants on the whole do not have a good track record when it comes to delivering personal and engaging ceremonies. So unfortunate . 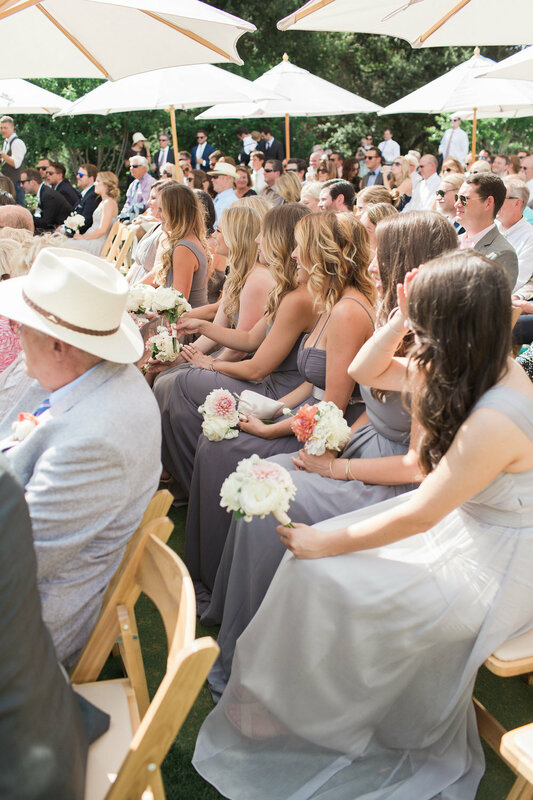 . . because outside of memorial services wedding celebrations gather the most friends & family you'll ever have in one setting. And they're all gathered for you. So shouldn't your ceremony reflect how remarkable your relationship is? Isn't your story of love worth being enjoyed by all who are with you? It's all in how you answer those questions. You must decide whether or not your ceremony will be an event that equals your desires. So here's the heart of the matter. If you decide to do nothing about the ceremony do not expect a meaningful and engaging ceremony to magically unfold according to your dreams. It won't. It never does. And odds are your wedding ceremony too will become another tally mark in the growing movement of dull and forgettable wedding ceremonies. 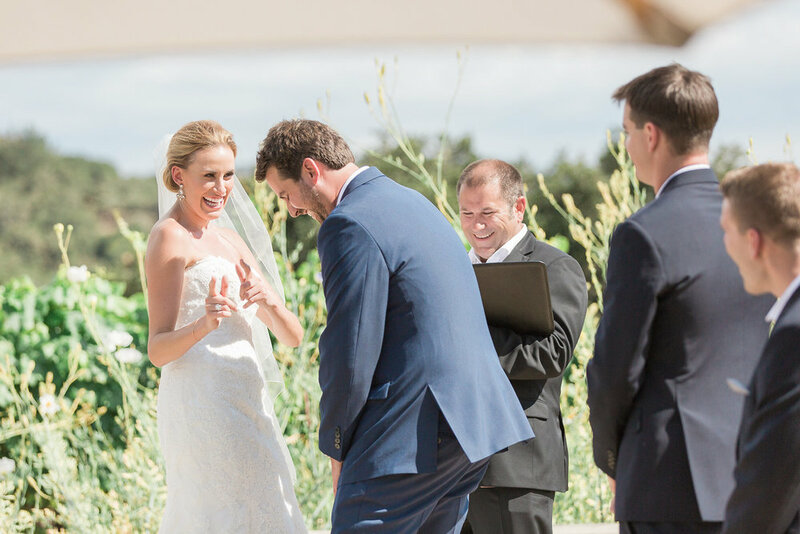 If, however, you decide that you'd prefer an elegant and engagingly personal ceremony be prepared to hear something akin to this from family & friends, "That was easily one of the most moving and beautiful wedding ceremonies I've ever attended. I was honored to be there. And I also feel like I know you better as a couple." Your wedding ceremony should be uniquely yours. Because your story as a couple is compelling and it is worth being enjoyed. Making the decision is the hardest part–the next steps are rather simple and fun. I am an ordained minister who officiates ceremonies for couples of all types up and down the coast of California and beyond. You can email me personally to schedule a free exploratory phone call or Facetime chat. Oh and you can go to the top left hand corner of this page to click on to my FAQ or BLOG sections. Goodness and light your way. your story is worth being enjoyed.